Blue Sky Financial Planning / Topical Articles / Saving for a first home? Help to Buy ISA ends this year. Saving for a first home? Help to Buy ISA ends this year. 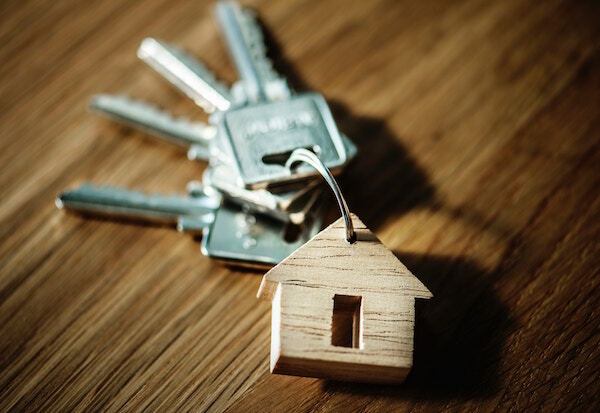 The Government’s Help to Buy ISA option is ending for new applications on 30th November 2019, to be replaced by the already existing Lifetime ISA. However, you can benefit from both if you or your loved ones take action before the November deadline. The rules are, as ever, quite complex so we will try and highlight a few key points of both schemes but please bear in mind this is an overview only. The maximum you can invest each year is £4000 and you can continue to save right up until the day before you hit 50! If you choose to access your savings before age 60 and not for a house purchase, then the bonus will be lost and a penalty applied. As we said, the rules, and hence the decision of which option is right for you, is not simple but please do not let this put you off. As a general rule of thumb, if you are aged between 18 and 39 and certain you will be buying a home that will qualify then the Lifetime ISA is probably right as it pays a more generous bonus. However, if you are not in that age bracket or not set on buying a home then the Help to Buy could be right. Also bear in mind that a Help to Buy plan can be transferred into a Lifetime ISA but not vice versa. Finally, please remember the other areas of financial planning that are linked here, especially how a tax efficient pension could work better and then the balance of your £20,000 annual ISA allowance.